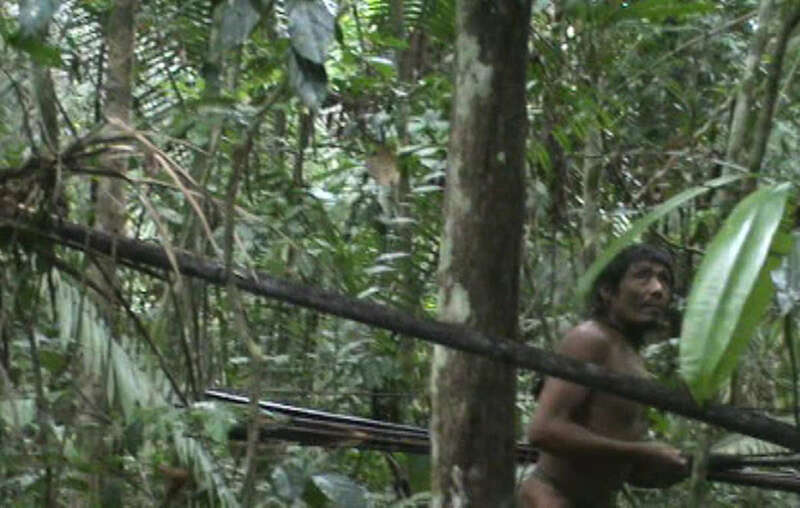 Many powerful people in the region, including José Riva – dubbed “the most corrupt politician in Brazil” – are targeting the tribe’s land. 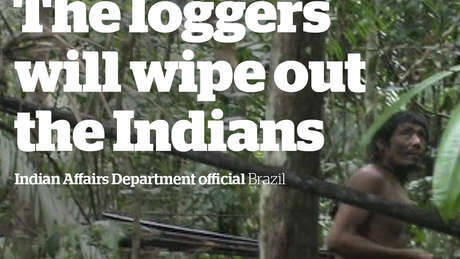 The Indians are acutely vulnerable to the threat of forced contact from these loggers and ranchers. The Zoé were forcibly contacted by evangelical missionaries in 1987 with disastrous consequences.